Agah Ugur studied industrial engineering at the University of Birmingham, UK then qualified as a chartered accountant in England in 1985. 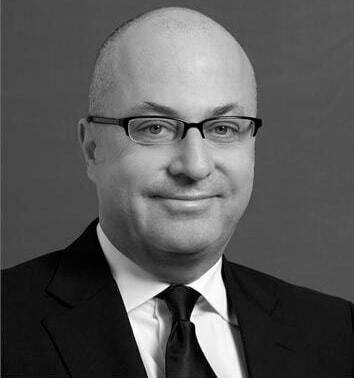 He worked for accountancy and consulting firms such as Touche Ross & Co in the UK and Arthur Andersen in Istanbul, before joining Borusan Group in 1989 as CFO. Since 2001 is the CEO of the Group. Borusan is a conglomerate founded in 1944 and it operates in steel, distribution, logistics and energy sectors, with $ 4.5 billion annual turnover and 8000 employees. Borusan is also known for its activities in arts and culture: it owns and operates internationally acknowledged philharmonic orchestra (Borusan Istanbul Philharmonic Orchestra) and has the most prominent contemporary art collection in Turkey. Ugur is an art collector himself and part of the advisory boards of various institutions, such as Kennedy School at Harvard University and a number of Turkish SME’s. He also held numerous board positions in international NGO’s.